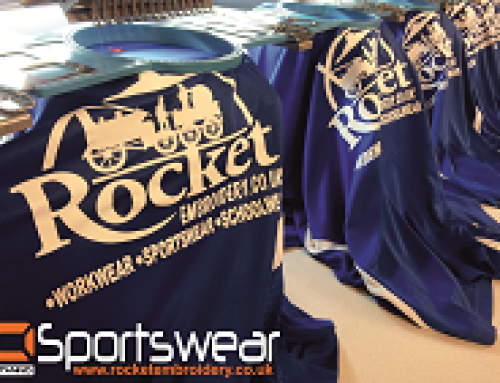 Rocket Embroidery – leading North West England football equipment supplier. 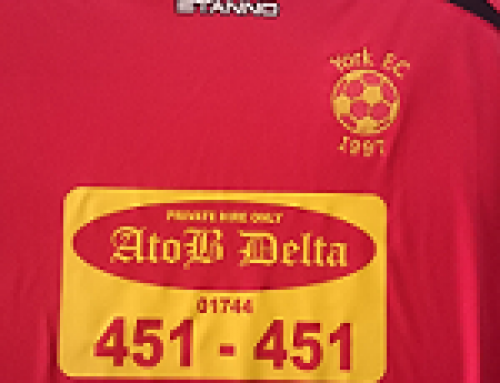 We are now supplying Stanno football kits and team strips, football training equipment, training wear, football coaching equipment, football accessories, football stadium equipment, football goals. 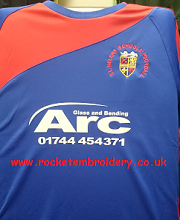 ALL EMBROIDERED AND PRINTED TO YOUR SPECIFICATION. 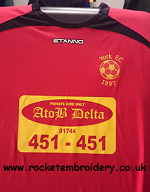 We are now happy to announce due to popular demand and customer request we are now supplying STANNO SPORTSWEAR and Football Range, we can offer your clubs and teams excellent deals on these high quality items. 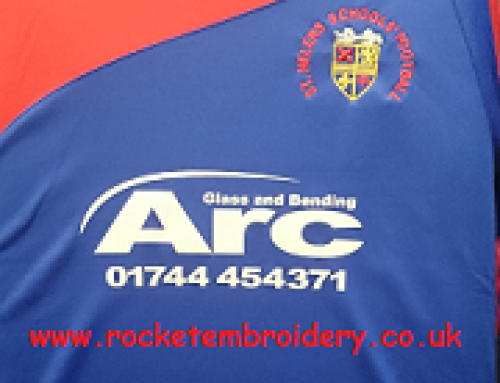 Check out our STANNO catalogue view more Football work or call at our shop next to St Helens Hospital to view our sample range of Football Kits.